10% Off All Jobs for Houzz Users! 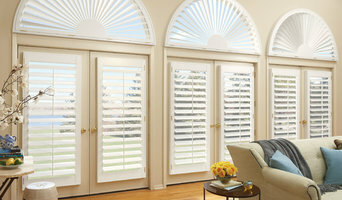 Northwest Window Coverings provides high quality Window Covering Installation, In-Home Consultation, and special discounts on New Home Construction coverings for Seattle, Western Washington, and all of Puget Sound. At Budget Blinds of Kent we proudly served the local community by offering high quality and stylish window coverings for any occasion. Our goal is simple: to provide you with the best products and services in order to enrich your home environment. 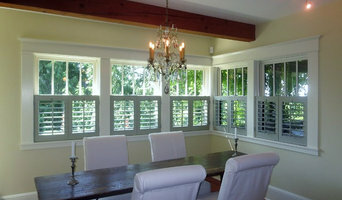 Our selection of window treatments includes shutters, blinds, draperies, shades and even window film. Regardless of the window's size or shape, you can rest assured Budget Blinds Serving Kent and Surrounding Areas will have a customized window coverings solution ready for you. Call us today to schedule your FREE in-home consultation! 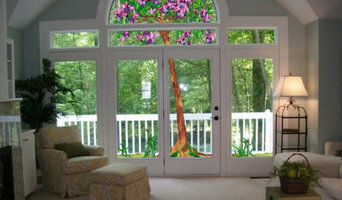 We'll bring you the highest quality and most fashionable window coverings. Looking forward to helping you beautify your home!